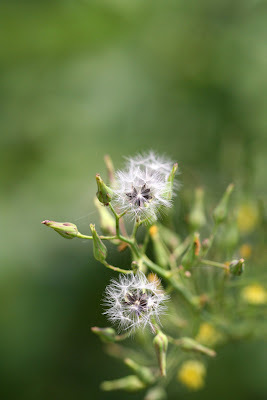 Nature Art Photography And Oil Paintings - by Carolyn Hietala - ARTIST Richmond Virginia: How can a lowly weed be viewed as beautiful? Buy a macro lens and find out!!!! !